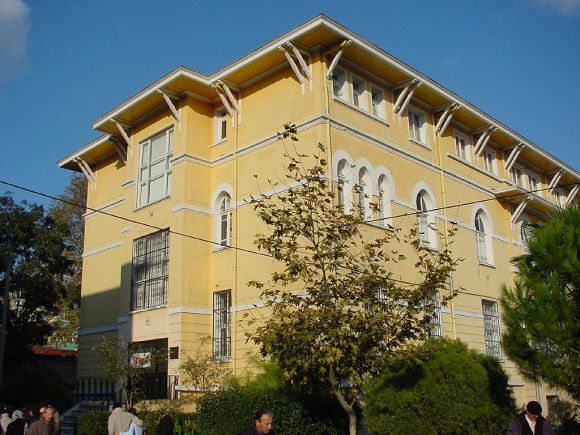 During the 1893 cholera epidemic in Istanbul, Takiyeddin Paşa Konağı (Mansion of Takiyeddin Pasha) in Cerrahpaşa district was purchased by the municipality and turned into a cholera hospital to treat and isolate patients. In 2005, the building opened as Cerrahpaşa Medical History Museum. Most of the objects exhibited date to the late Ottoman and early Republican period. 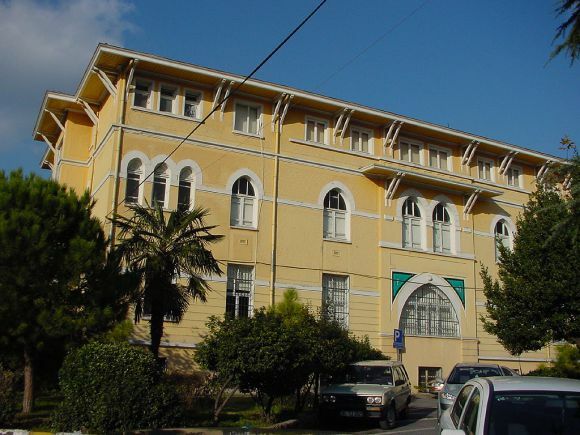 The collection includes Turkish medical manuscripts, plant pictures copied from old plant books and copies of Ottoman and Seljuq miniatures documenting the historical development of Turkish medical history. There is a collection of apparatus, instruments and tools used for medical education, photographs of education, research and diagnostic laboratories where these materials were used, and drawings, portraits, edicts, insignia and badges. The Museum is currently closed for restoration (March 2019).